Hot Paws is a wonderful keepsake to help treasure and remember the pawsitively best pets from around the world. We’ve chosen a select few to receive these kits as a gift from us. 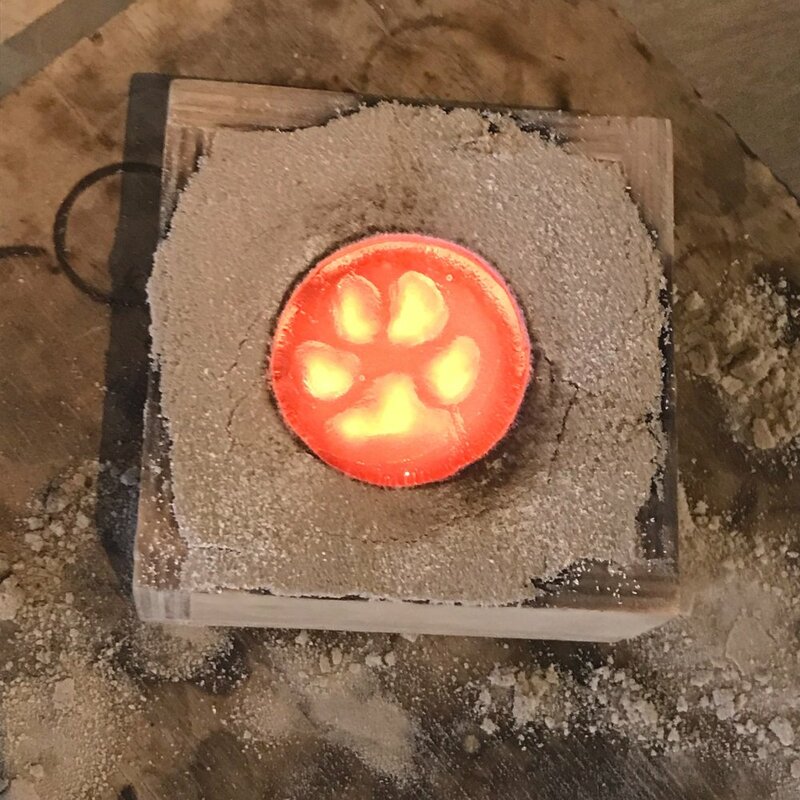 Each kit creates a paw print out of glass to help you create your own Hollywood walk of fame. Just fill out the form below and we will send you a FREE kit to celebrate you!